The name of this seat, Roxanne, evokes music as well as Michael Young’s passion for the Police in the 70’s. 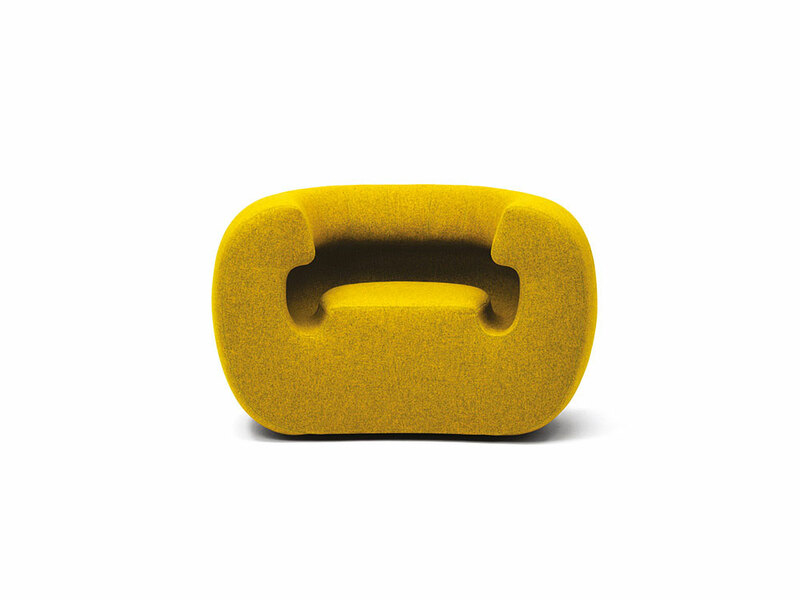 And music played a fundamental role in the conception of this sinuous armchair: as a matter of fact, the inspiration comes from the disco decor that the radical designers of the Seventies designed and that, in many cases, was produced precisely by Gufram. 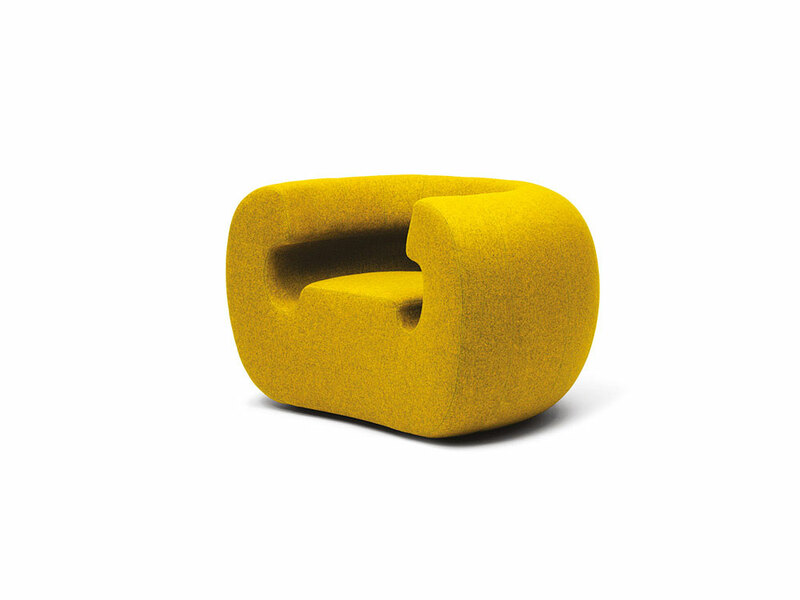 Michael Young’s forms have always combined ergonomics with technology, sinuous looks and cutting edge materials. 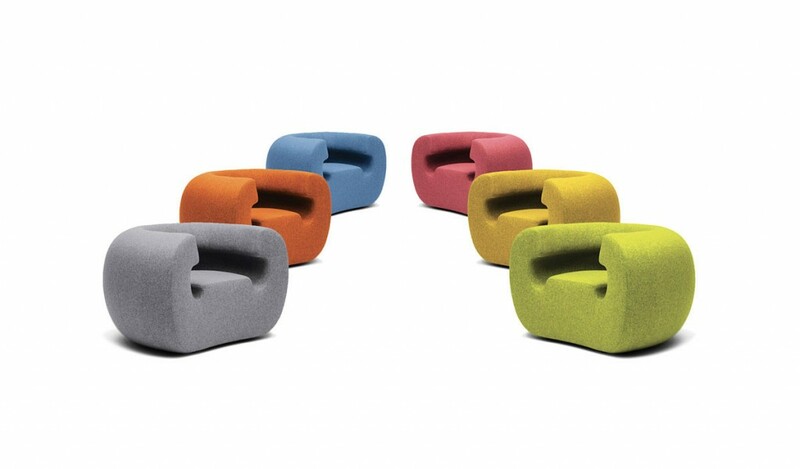 Roxanne was designed with the aid of an innovative computer program that enabled the designer to build a highly ergonomic and comfortable form.